The island nation of Singapore possesses a coastline of 194 kilometers, making it somewhat smaller than the city of Hamburg. 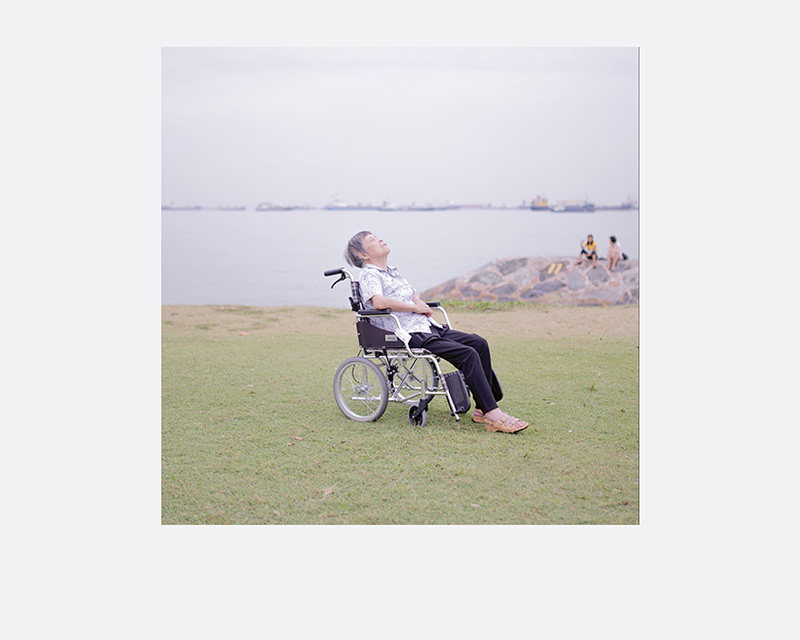 Photographer Weixiang Lim suggests that for Singaporeans, the coastline is a clear limitation. This natural barrier causes the population to look ambitiously beyond their borders, in search of something more that will calm their restlessness. Weixiang Lim (b. 1981, Singapore) is a Singapore-based photographer/visual artist. He is international football magazine FourFourTwo’s main photographer in Singapore and his photo-essays can be seen regularly on popular online entertainment and news portal Insing.com. In 2011, he was named as one of the 10 emerging local photographers to look out for by local photography collective PLATFORM. 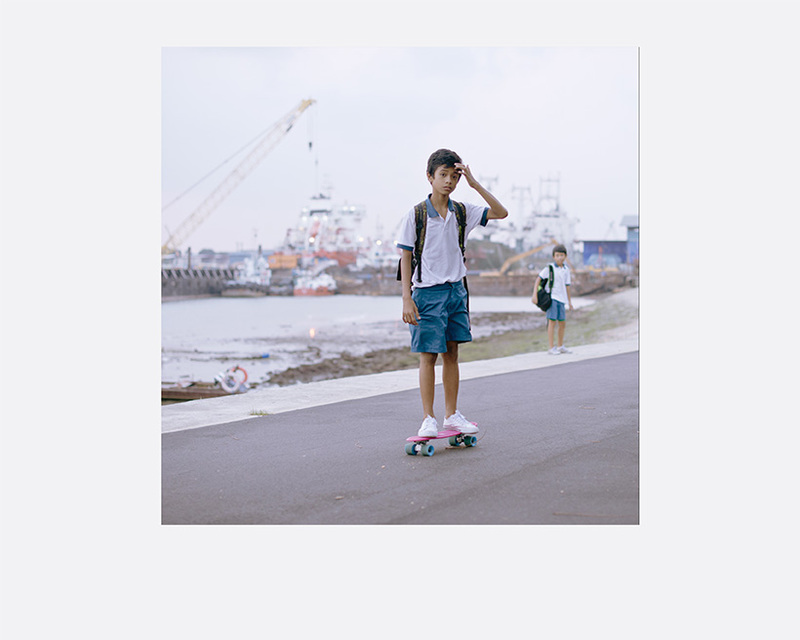 A mentee of celebrated visual artist John Clang, his photos have been exhibited at the National Museum of Singapore, at the Angkor Photo-Festival and most recently at the prestigious Noorderlicht PhotoFestival in The Netherlands. 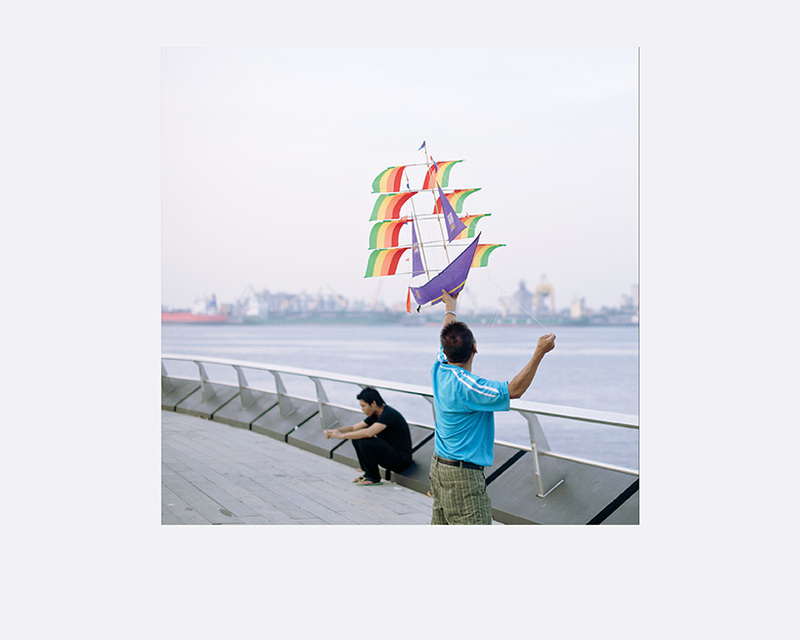 He recently released his first photo-book, Our Coastline, as part of the Twentyfifteen.sg initiative to commemorate Singapore’s 50th Birthday in 2015.